Nike is done with Adrian Peterson. 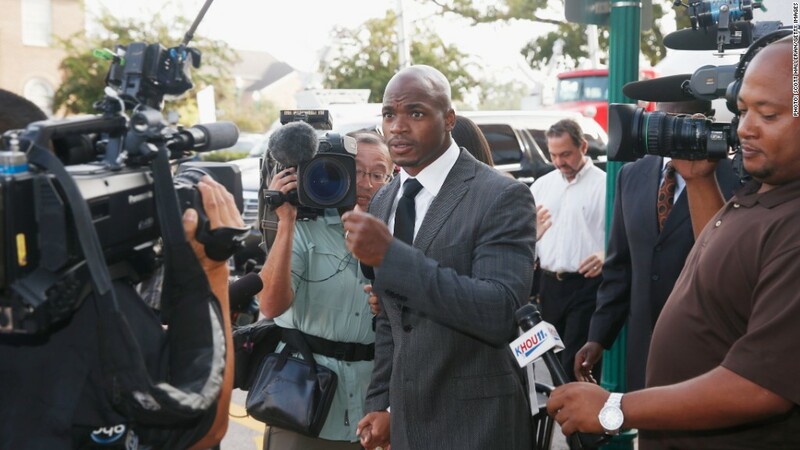 The sportswear giant had already been distancing itself from the star running back following his indictment for beating one of his children, but now the separation is permanent. "Our only comment is that Adrian Peterson is no longer a Nike (NKE) athlete," wrote Nike spokesman Charlie Brooks in an email. Peterson, who is still signed with the Minnesota Vikings but not playing, pleaded no contest Tuesday to misdemeanor reckless assault charges after whipping one of his children with a thin tree branch -- a switch. "I truly regret this incident," he told reporters. "I stand here and I take full responsibility for my actions. I love my son more than any one of you can even imagine." Before his plea, Nike said in September that it had suspended its deal with Peterson, but that was a temporary measure. The former MVP also lost his Castor motor oil sponsorship around the time. 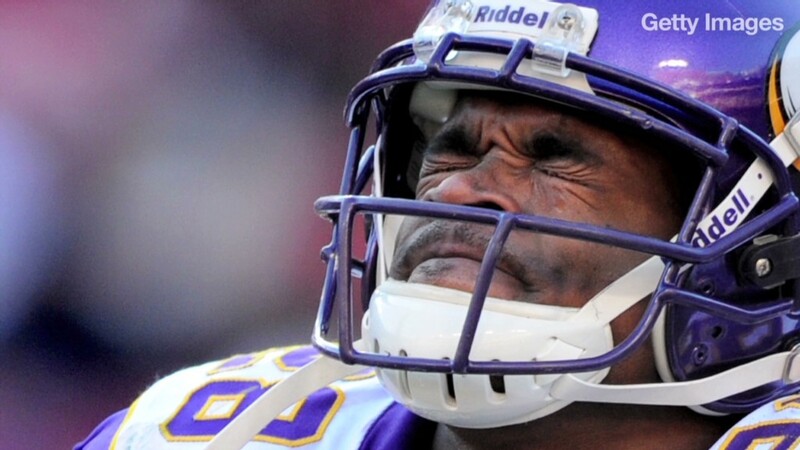 The NFL said Thursday that it is still reviewing Peterson's status with the league. He's halfway through a seven-year, $100 million contract he signed in 2011.